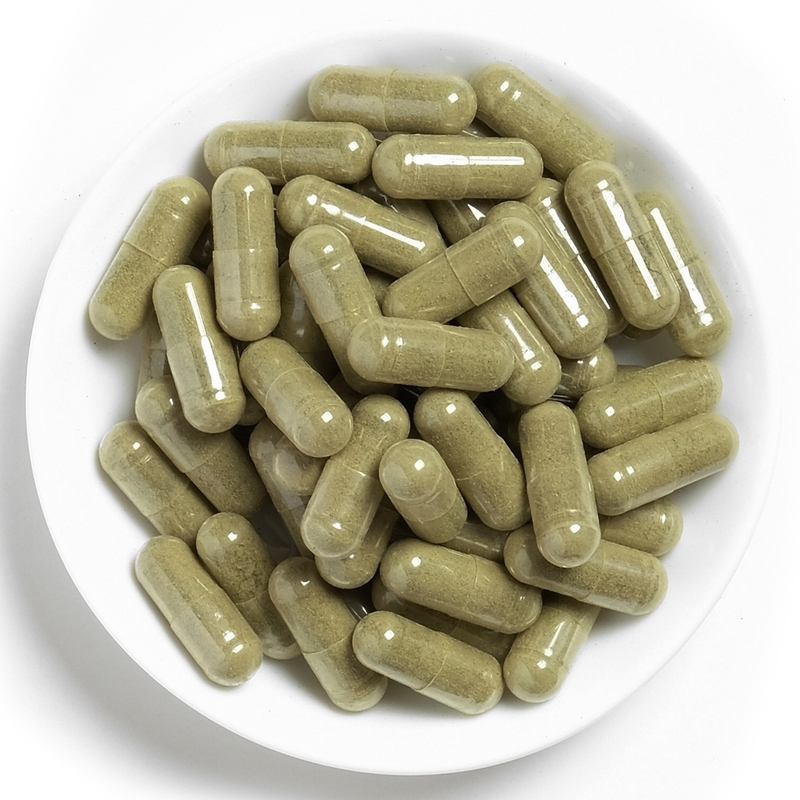 Each of our 00 sized vegetable capsules contain approximately 600mg grams of OG Maeng Da Thai (Red Vein) Kratom. 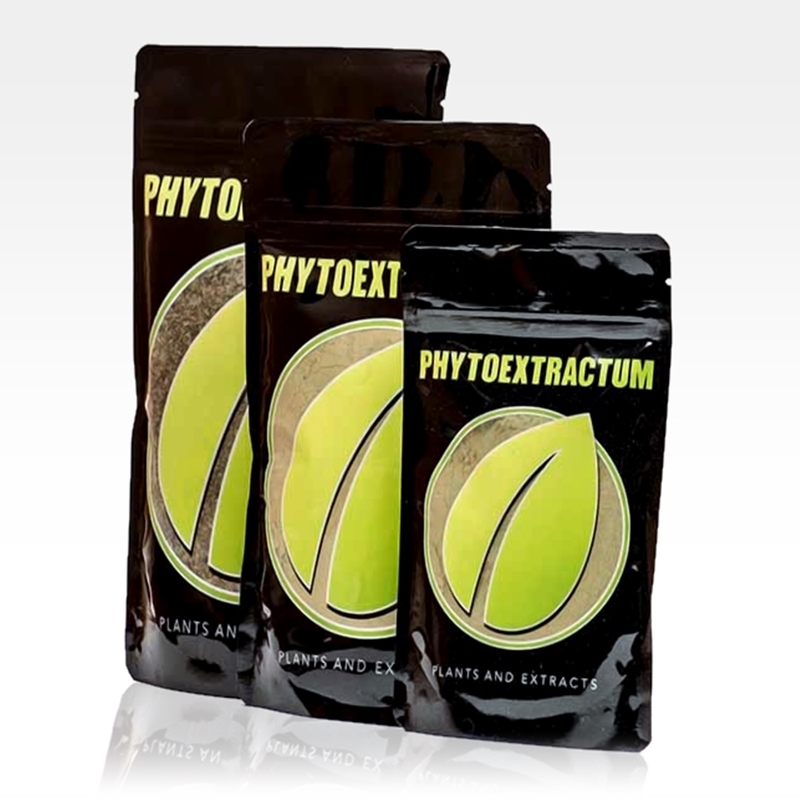 A classic fav, back again for our true Kratom fans. 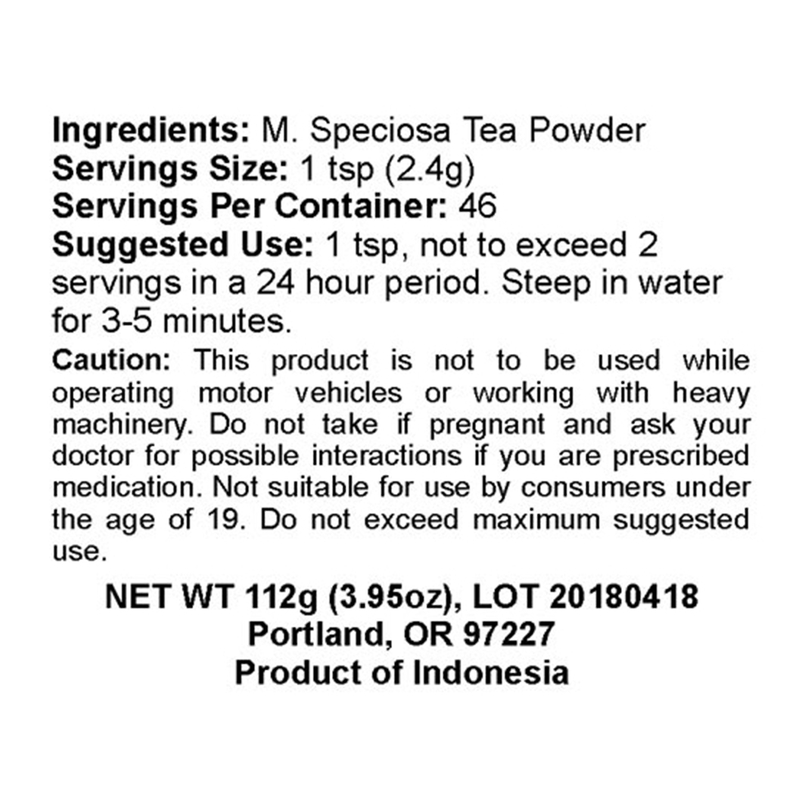 Rosehip Oil Extra Virgin - 1 oz.